In 2010, SCI Foundation partnered with the Tajikistan government to begin monitoring the Marco Polo argali (sheep) population in the Pamir Mountains. 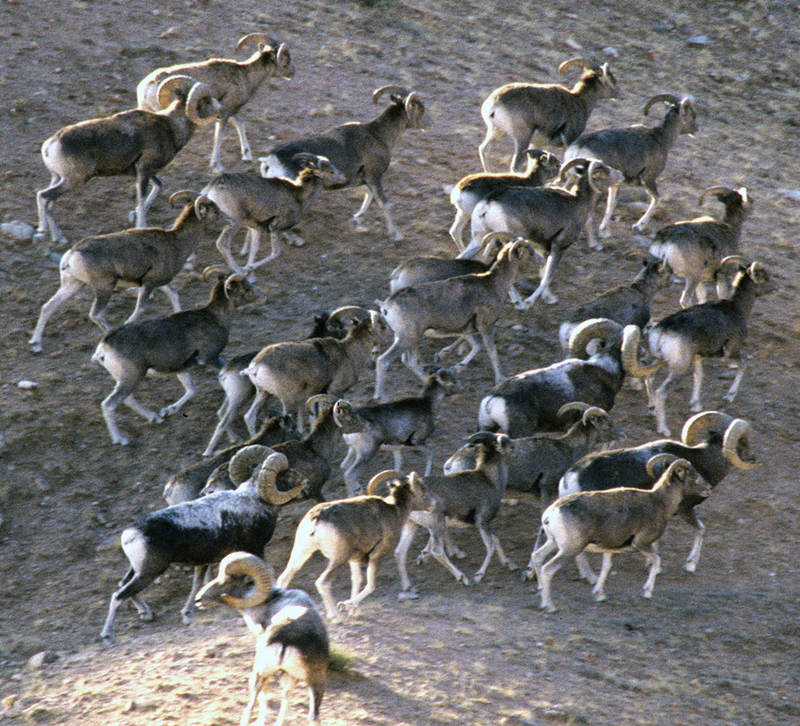 Monitoring of argali over several years has provided population trend data that has been able to show that the Marco Polo argali population is stable in Tajikistan. The second phase of the project began in July 2014. Researchers are using Geographic Information Systems (GIS) to assess the food availability to argali. They seek to learn what kinds of vegetation are growing and which ones are important to the argali’s diet. Based on the information gathered, researchers will be able to estimate how well a habitat can support argali and give biologists insight on how to better manage each area. Continuously collecting information on population numbers and range condition will help Tajikistan ensure sustainability of their sheep. The project’s most recent report on the status and population structure of argali was published in November 2014. The report states that the most significant finding of the survey program is the consistently high population of wild sheep in the study area, in contrast to populations in bordering Afghanistan and China. Marco Polo argali are more abundant in Tajikistan than in any other country (Mallon et al. 2014). 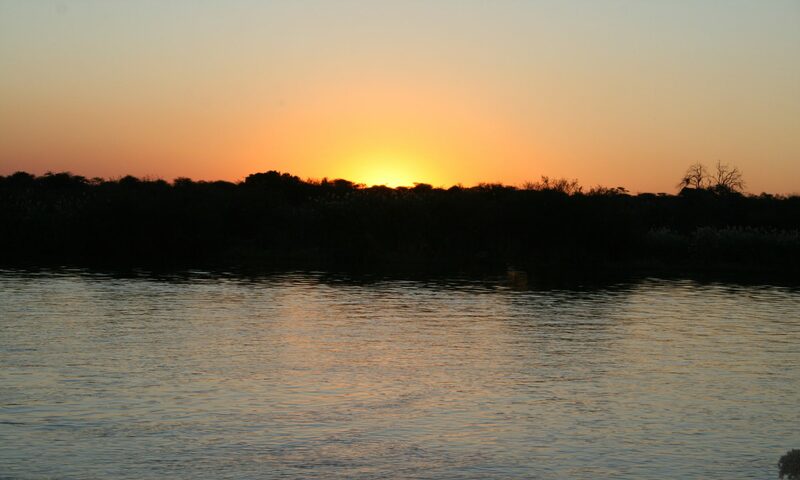 The population occurs in a relatively intact ecosystem with all major predators still present and relatively undisturbed by anthropogenic factors. There is high lamb to ewe ratios and enough mature females for sufficient lamb recruitment. They are able to maintain a stable population, even with the small offtake of rams annually. Sustainable-use and hunting has contributed to the success of Marco Polo argali in Tajikistan. Trophy hunting has allowed Tajikistan to make having argali more beneficial than other uses. Tajikistan has established game management areas that provide trophy animals, which provides funding to ensure the survival of wild sheep and other mountain wildlife. These findings are an excellent example of successful utilization of sustainable use conservation; we look forward to reviewing the results of Phase Two once completed.